Photograph of ACTS professor and Dean, Mennonite Brethren Biblical Seminary, Doug Berg - a close-up portrait shot. Photograph of Howard Andersen, Academic Dean for Canadian Baptist Seminary and adjunct professor for ACTS. A close-up portrait shot. 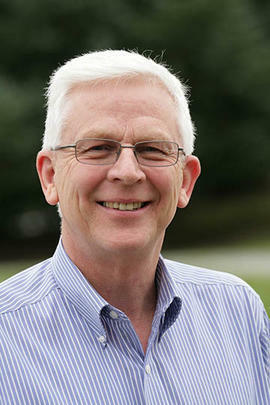 Photograph of Jim Lucas, ACTS professor, President of the Canadian Pentecostal Seminary (CPS), and pastor of the Christian Life Community Church in Abbotsford. A close-up portrait shot. Photograph of John Auxier, Dean of TWS and Professor of Marriage & Family Therapy. A close-up portrait shot. 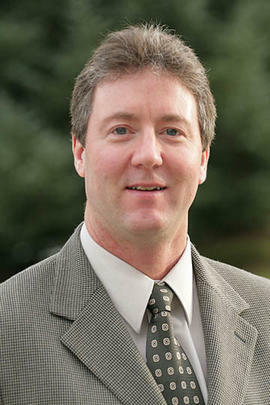 Photograph of Kenton Anderson, professor and President of Northwest Baptist Seminary. A close-up portrait shot. Photograph of Laurel Archer, ACTS Student Program Advisor; a close-up portrait shot. Photograph of Liisa Polkki, Director of Admissions for ACTS; a close-up portrait shot.